Spring time is coming! Make sure that you incorporate getting your oil changed into your spring cleaning routine. Oil is the blood of your car. It is important to keep clean oil in your car. Recently, we had a child come in with their parent to get an oil change. During the short wait, the child asked one of our staff members what would happen if you never changed the oil in your car. Many people know that you have to get regular oil changes to keep your car healthy, but few know why or what oil changes do. Oil is necessary to lubricant your engine. Without clean oil, it will stop lubricating your engine and it will eventually fail. If the oil isn’t changed, the additives like detergent and rust fighters will wear out and the engine will stop being lubricated. Dirt will also begin to accumulate in the oil making it thick which would cause more wear and tear on the engine. Mr. Muffler in Westland, a full service auto repair shop, is here to service all of your needs. Contact us now. Is It Important to Warm Up Your Car? As many of us have a set routine each day, get up, get ready, leave for work, often times we forget about the few extra minutes that need to be added to your schedule in the winter. Ensuring that you get in your car about five minutes before you need to leave and allowing it to warm up can help the longevity of your car. Why should I warm up my car in the winter? There are many fluids that run through various parts of your cars engine. 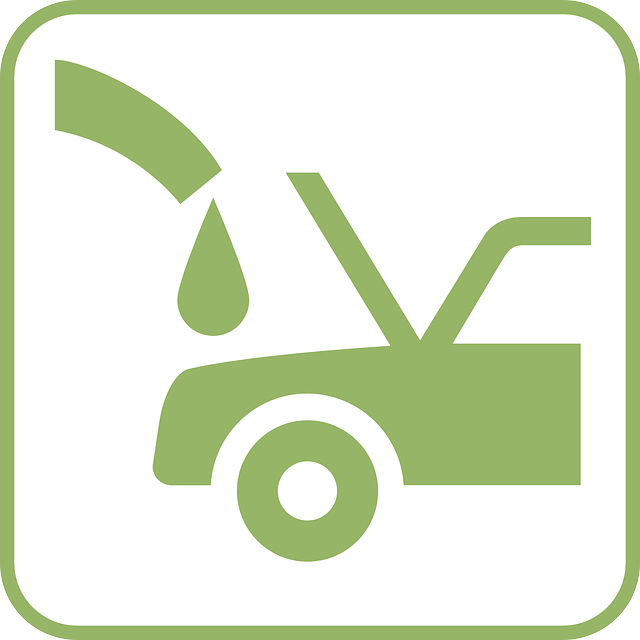 Your car has oil, transmission fluid, brake fluid, washer fluid, as well as other lubricants in the motor. Allowing your car to warm up for just five minutes loosens up the fluids or lubricants so they better serve their purpose. 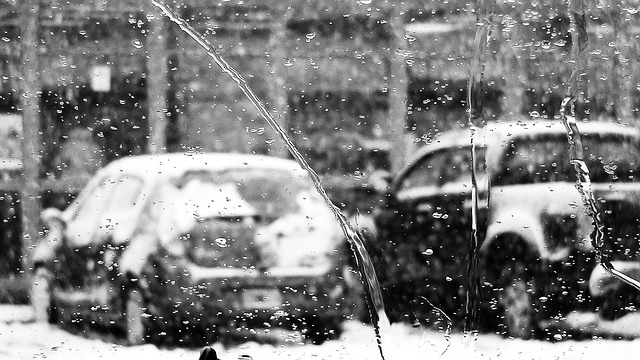 When warming up your car, be sure to be in or around your car while it is idling in the winter. In some cities you can receive a ticket if your car is running and you are not in or around it, you also do not want to take the risk of someone else driving away in your car. If it has snowed or your windows or windshield needs to be scraped, be sure to start your car before you start cleaning your car. This will give your car the time it needs to warm up while you are cleaning your windows. Be sure to contact Mr- Muffler today to schedule your pre-winter or winter maintenance today. Oil changes, tune ups, and brake repair should definitely be on your pre-winter to-dos!